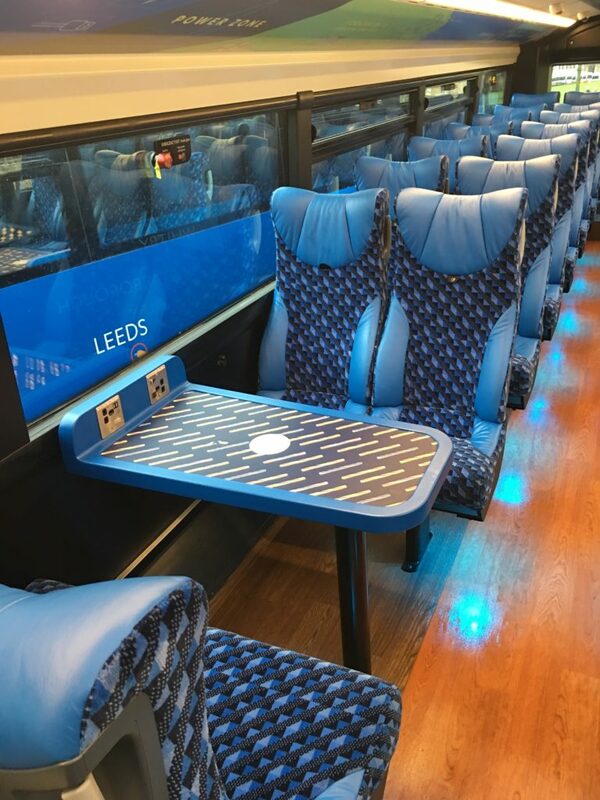 Finishing off the year in style and creating a kind of ‘Blazefield sandwich’ out of our Review is the rebrand of Yorkshire’s iconic Coastliner. 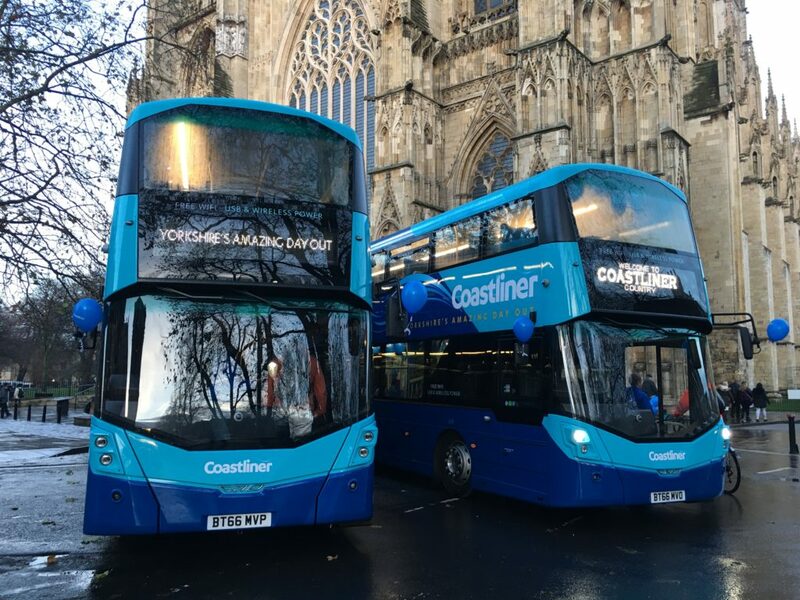 10 new vehicles for Coastliner were launched in December underneath the imposing shadow of York Minster. 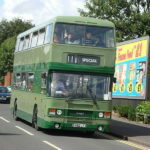 Representing a collective investment of over £2.3million, each vehicle features not only the usual mod-cons you’d expect to see such as free wifi, USB and wireless power, but also a smorgasbord of individual illustrative design elements unique to that very vehicle. 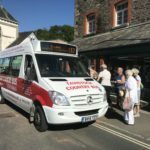 With creative work by Best Impressions, each vehicle also features its own artwork at the rear, featuring places you can visit along the Coastliner route. Did you enjoy our review of 2016? Go forth, and spread the word! 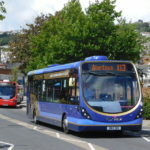 Thanks very much for reading – we really appreciate your support. See you bright and early in 2017!